Have you ever thought about owning your own business and being your own boss? If so, being a Bridgestone Select franchise owner is perfect for you. If you’re thinking about owning your own Bridgestone Select franchise, one important thing to consider is the power and reputation of the brand that you’re buying into. A tyre market industry leader, the Bridgestone name is synonymous with high quality and being at the forefront of technology, innovation and continuous improvement. Bridgestone is the most recognisable tyre brand with Australian consumers, giving you a definite edge over other tyre franchise systems. Anyone can be a Bridgestone Select franchise owner. You don’t need a degree in automotive engineering or even a background in mechanics. Although a keen interest in business does go a long way, our franchise owners come from all walks of life and all it takes is a desire to learn and a successful attitude to be right for Bridgestone Select franchise ownership. 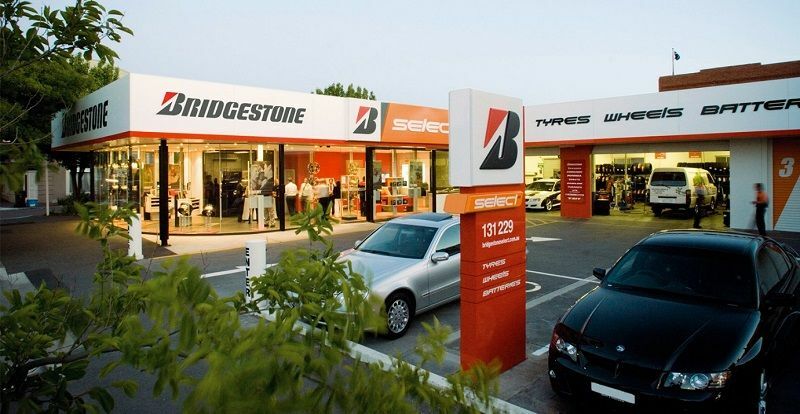 Bridgestone offers our franchisees ongoing support from day one and our extensive training program is tailored to suit each franchisee’s level of experience and understanding of the tyre and auto servicing industry. If you’re looking to take the first step into owning your own business, Bridgestone Select offers the perfect platform for success. Last edited by Bridgestone; 10-03-17 at 01:51 PM. To find out more about becoming a Bridgestone Select franchise owner visit our website.